Sometimes in life simple things give great happiness. 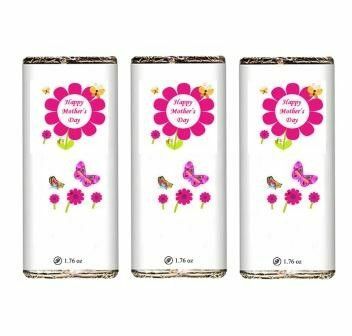 This fine baked chocolate with rich and original dark chocolate will satisfy the taste buds of your mom. Make this Mother’s Day memorable with a simple token of love.